We are a leading Wholesale Trader of black tea, green tea, long leaf green tea, green tea with ginger, green tea with lemon & honey and flavoured teas masala from Pune, India. 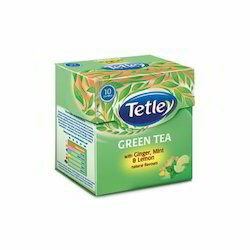 We are one of the leading wholesaler trader and suppliers of Green Tea. Regardless of how your day is going, you will need a dose of freshness to relax and rejuvenate. 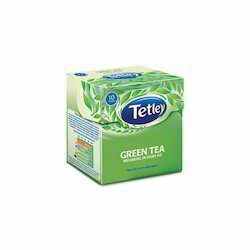 Naturally rich in antioxidants, Tetley Green Tea gives you just that. 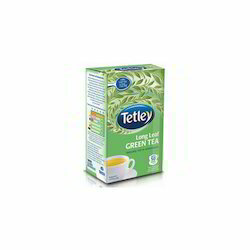 We are one of the leading wholesaler trader and suppliers of Long Leaf Green Tea. We are one of the leading wholesaler trader and suppliers of Green Tea with Ginger. 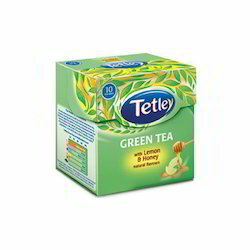 We are one of the leading wholesaler trader and suppliers of Green Tea with Lemon & Honey. 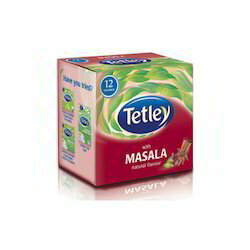 We are one of the leading wholesaler trader and suppliers of Flavoured Teas Masala. 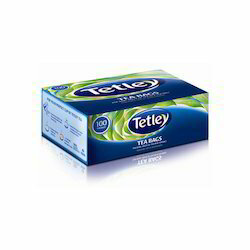 We are one of the leading wholesaler trader and suppliers of Flavoured Tetley Tea. 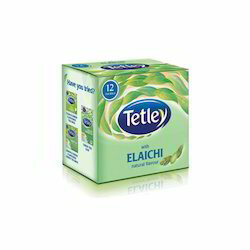 We are one of the leading wholesaler trader and suppliers of Flavoured Elaichi Tea. 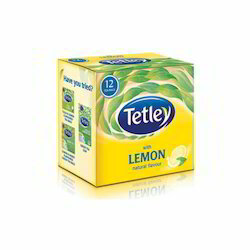 We are one of the leading wholesaler trader and suppliers of Flavoured Lemon Tea. 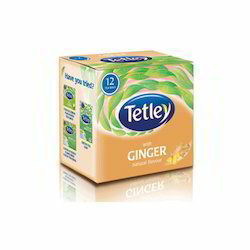 Looking for Tetley Tea Bags ?